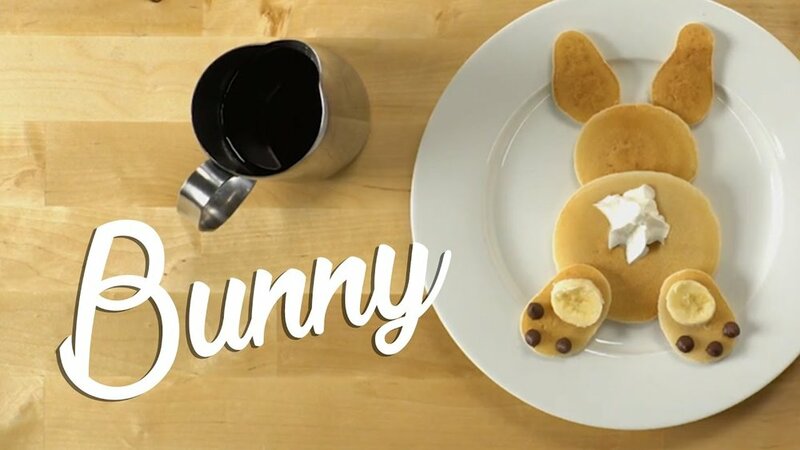 ThTH- Hop, Hop, Hop into Pancake Art! 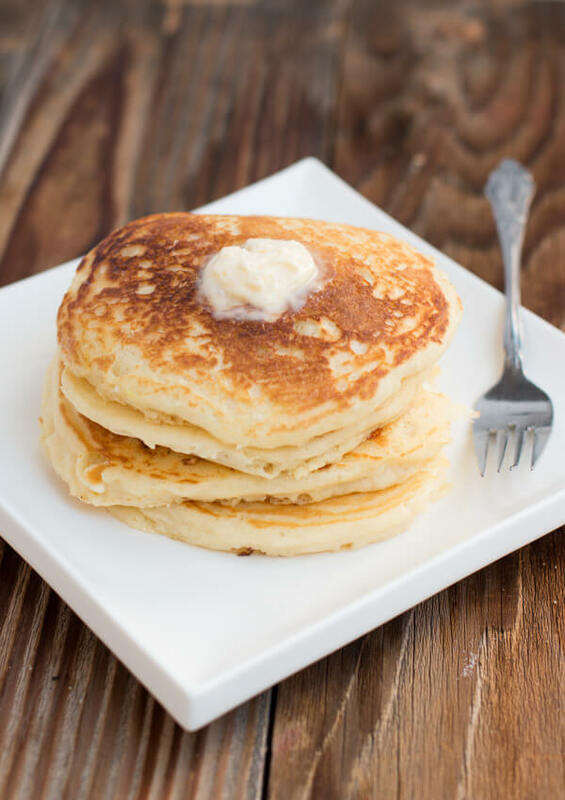 Pancakes are an ancient food that has lasted generations. Greek and Romans made their pancakes sweet with honey, while Elizabethans used spices, rosewater, sherry, and apples! 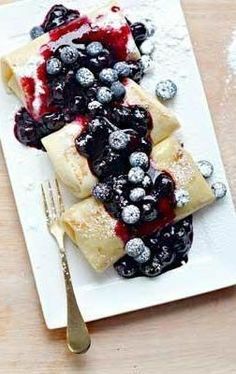 Thin, thick, stacked, stuffed, baked, no matter the end results based on geography or customs, we all eat a form of pancakes. This seems to be the case because no matter where you are pancakes help us use up the last of the milk, eggs, and butter before they go bad! What fun do you have in store this Easter? 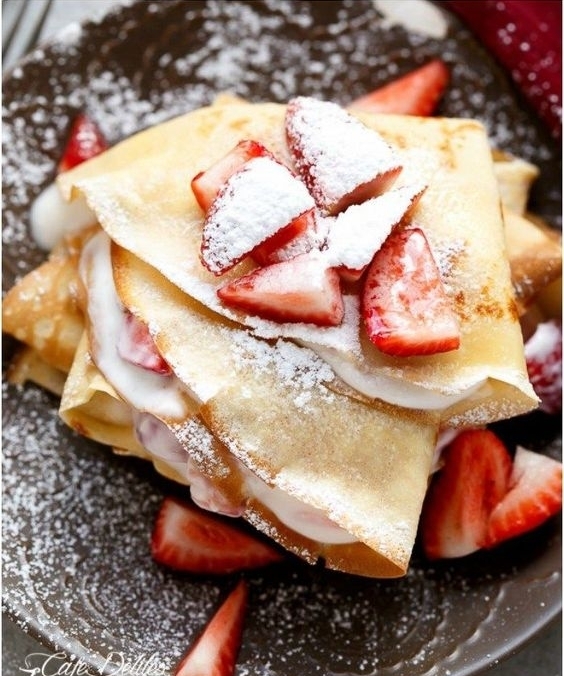 Have fun with Pancake Art! Whiskware: BlenderBottle Pancake Art Kit! What pancake design does your kid want this Easter!? Click your favorite image to get step by step directions! Draw your outline or frame, let it rest (30 sec), and than fill it in! Fun & as simple as filling in a coloring book for your kids! Let their imaginations go wild!